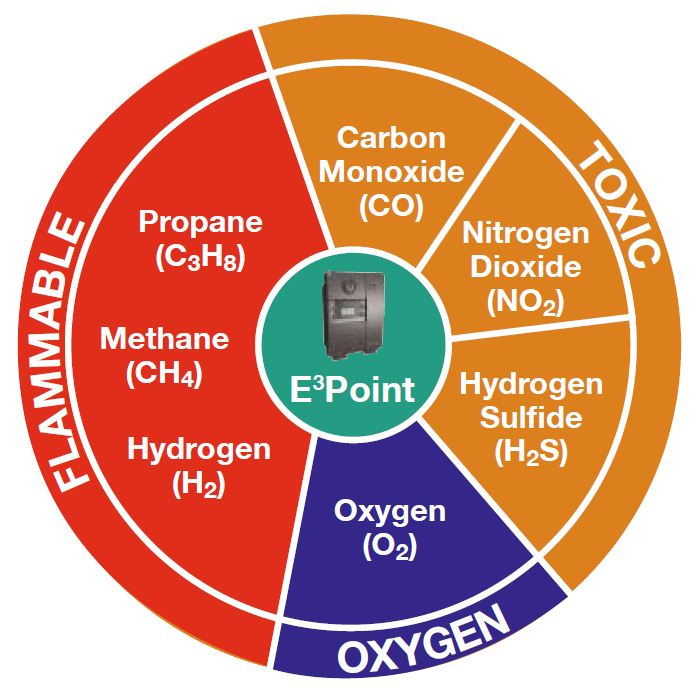 E3Point goes beyond protection to offer your building greater performance and productivity. Reflex technology adds this extra degree of precision and diligence to sensor monitoring to make doubly sure you’re safe. E3Point goes beyond protection to offer your building greater performance and productivity. 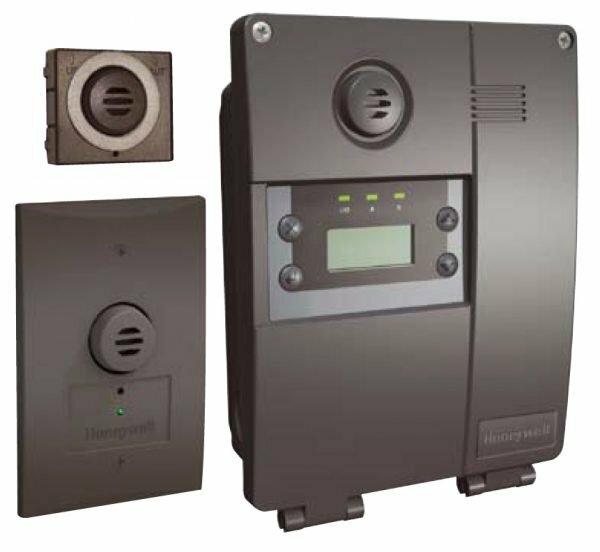 Only Honeywell’s patented Reflex technology adds this extra degree of precision and diligence to sensor monitoring to make doubly sure you’re safe. Reflex bounces electrical signals into the E3Point electrochemical sensor cell at regular intervals, a form of electronic bump testing and continuous monitoring of cell response. E3Point’s plug-n-play sensor is factory calibrated and works out of the box. Upon installation, E3Point automatically configures for quick operation. You benefit from easier installation and maintenance, and greater adaptability to changing building and safety requirements. Works through BAS to improve fault diagnostics and collect data on gas concentration levels, sensor condition, etc. 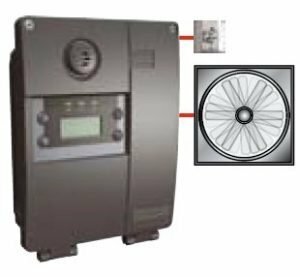 E3Point integrates easily with your building’s analog or digital infrastructure as a standalone unit or network addressable device. Here are five installation examples to make E3Point work for you. 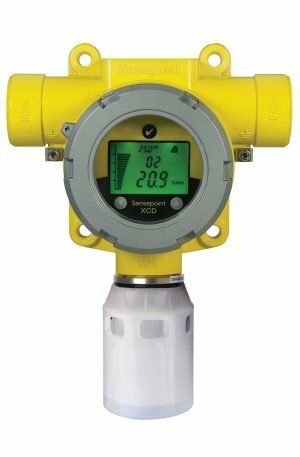 A low-cost application for buildings with minimal gas monitoring requirements typical of a small facility. Offers easy installation, commissioning and operation. Two on-board relays can activate fan or strobe. 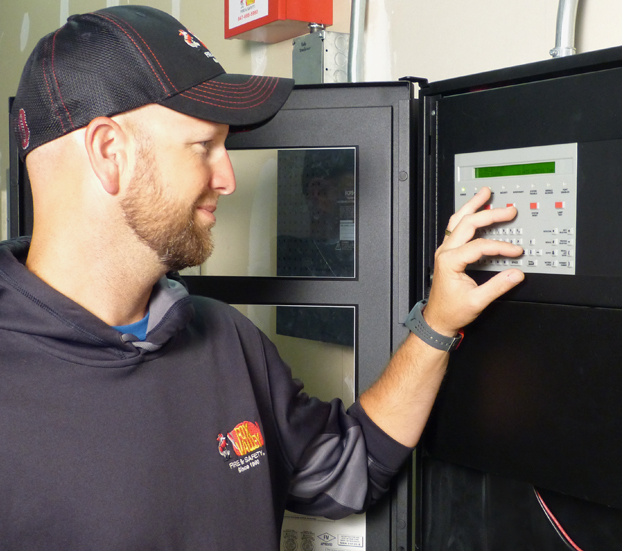 Economical application adds option of a second (remote) sensor for dual gas monitoring. Two on-board relays can activate ventilation or strobes. 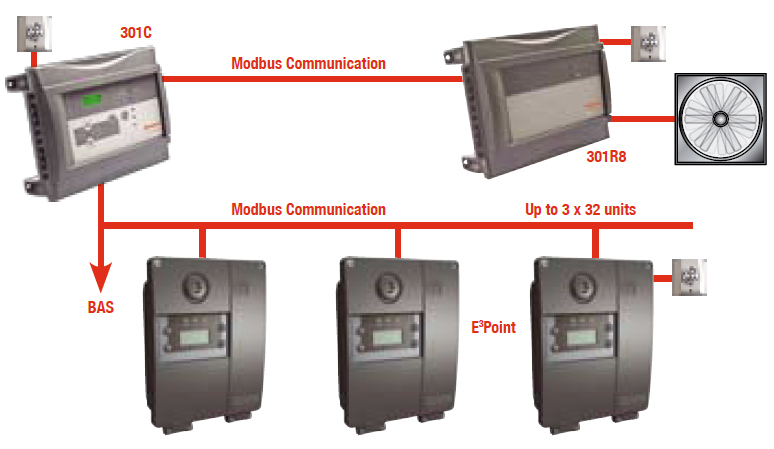 Supports Modbus protocol to daisy-chain E3Point detectors, providing up to 96 points of monitoring on a serial bus. Excellent option for controller-based (VA301C) installations common in larger applications. A relay output is provided as an option for activating ventilation directly (e.g. when fan is located in close proximity to detector). E3Point offers a perfect solution for applications that require a hybrid wireless/wired system. In this configuration, E3Point outputs signals to a controller (301CW) that also accepts signals from a wireless gas detector (301W). This scheme offers great flexibility and installation cost savings for retrofit projects. It easily handles difficult installation challenges, such as those posed by obstructions. 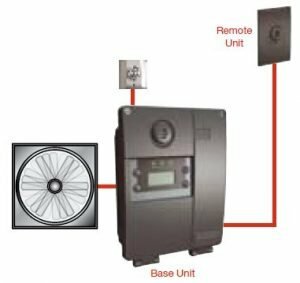 A relay output is provided when it is desirable to activate fan/ventilation directly (e.g. when fan is located in close proximity to detector). 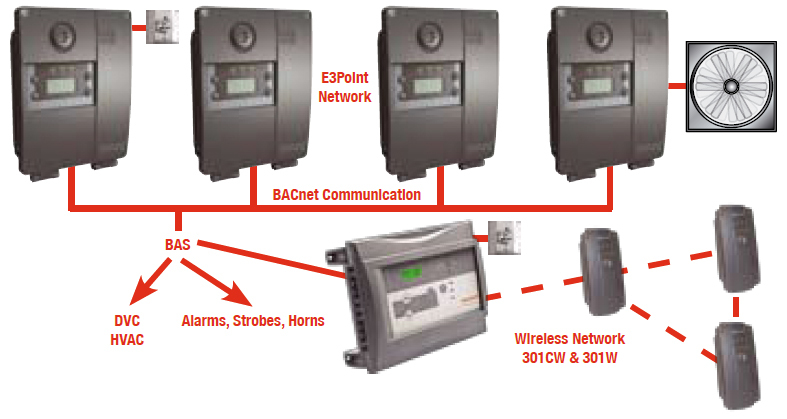 E3Point outputs directly to BACnet or other BAS. Alarms, strobes and horns are activated through BAS with link to DCV/HVAC controls. 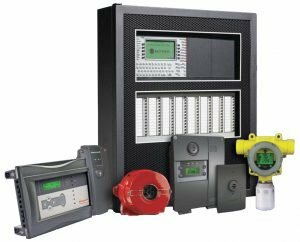 This system design supports new and retrofit installations for large buildings, and can couple with a controller to effectively integrate wired and wireless system components. A relay output is provided as an option for activating ventilation directly (e.g. when fan is located in close proximity to detector).